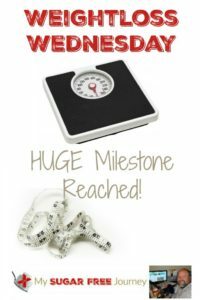 7/27 Weightloss Wednesday: Major Milestone Reached! It’s Weightloss Wednesday! So this has been an eventful week in terms of my overall health and weight loss but all good things. First of all, the big announcement is that for the first time on a Weightloss Wednesday, I am under 250 lbs! Cue the fireworks! As of this morning I am 248.1 lbs which means I have lost just shy of 52 lbs this year and 152 lbs over all. That’s so amazing! I am also about a week into an Intermittent Fasting protocol I decided to experiment after reading Dr Fung’s book, The Obesity Code. IF is where you pick a 6-8 hour window in the day and only eat during that window so for me it’s lunch at 2 and dinner before 8 and that’s it. What he was saying in the book lined up pretty closely to a lot of the other things I had read about IF and he has used it to great effect on obese patients, curing Type II Diabetes and lowering their blood markers using that along with a LCHF or Ketogenic diet. I think I probably owe the IF for getting me over the hump and getting the needle on the scale moving in the right direction. I plan on continuing with this through the end of the month and seeing what happens. So let’s talk about exercise. In celebration of being under 250 lbs for the first time in my adult life, I decided to up my exercise game a bit. Last week I shared how my bike was finally back on the road thanks to the wonderful women in the 28 Day Challenge room blessing me with what I needed from my Amazon wishlist. Well this week someone gave me a decent pair of running shoes (So badly needed, Thanks Sharon!) so I took that as a sign that it might be time to start doing dome light running. My plan right now is to download the Couch to 5K app and see what happens. I’m not going to lie, the thought of running both terrifies and excites me at the same time. Also, I’ve been doing 10 deep knee squats and 10 pushups every morning to do something a little less aerobic with my body. In other news, this is the week I am launching my new podcast so look for that on Fridays going forward. I’m really excited about sharing that with you guys as podcasts were a key factor in me getting healthy and losing weight. Thanks for taking this journey with me so far! Please subscribe to the YouTube channel to never miss a video. Thanks! PREVIOUS POST Previous post: Roasted Radishes and Lemon Greens Recipe! 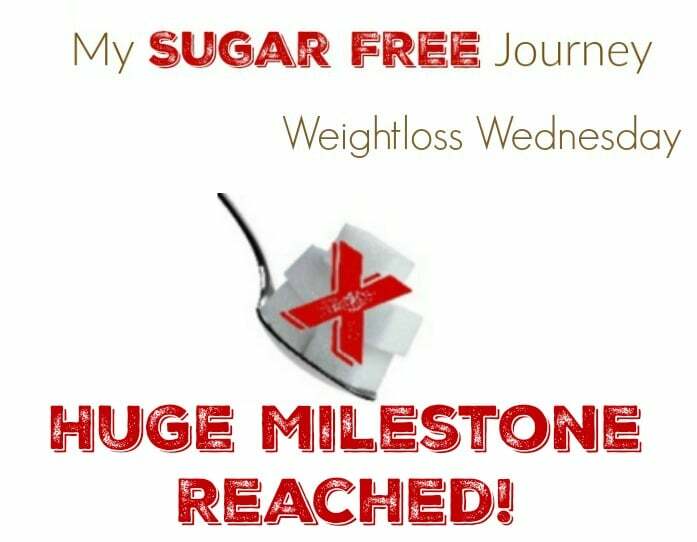 NEXT POST Next post: The First Episode of The My Sugar Free Journey Podcast with Vinnie Tortorich! Congratulations on you accomplishments and new goals. I also have started a C25k and completed the first week. It was more doable than I thought. That’s good to hear. After the 1st day I had to take a day off to let the muscle soreness stop but I think I’ll be ok again tomorrow.